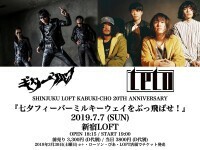 Guitar Wolf & teto: July 7th Jump into the Milky Way! 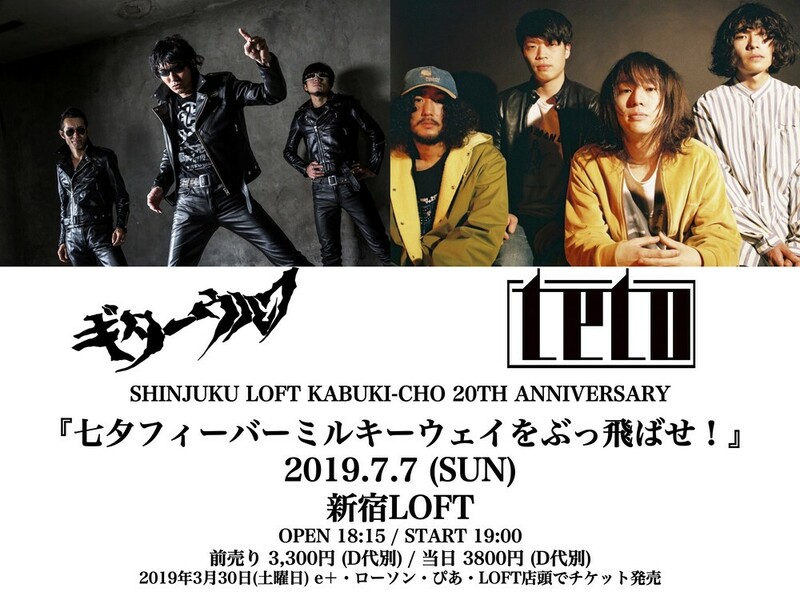 Celebrate rock & roll this summer on July 7th - the Japanese "Tanabata" festival and the 20th anniversary of Shinjuku LOFT Kabukicho. 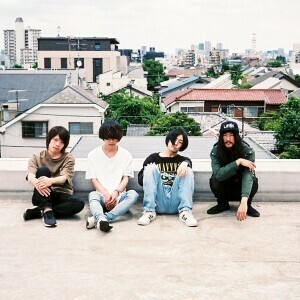 World-class Japanese rock band Guitar Wolf is joined by up-and-comers teto for their first joint performance.